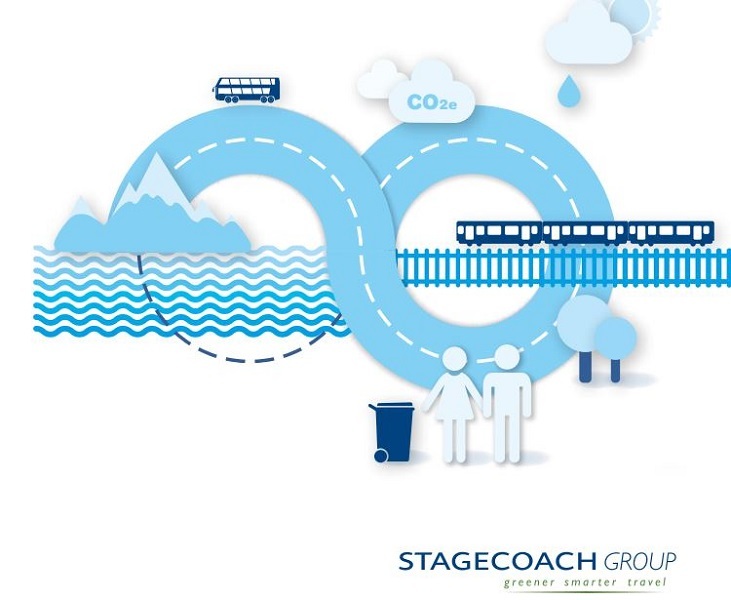 Stagecoach Group yesterday (27 January 2015) launched a new sustainability strategy with a plan to cut carbon emissions, reduce water consumption and improve recycling at its transport operations in the UK, mainland Europe and North America. 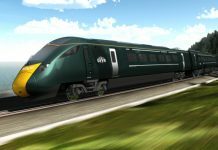 The transport group’s new five-year strategy, Shared responsibility, shared future, produced in partnership with the Carbon Trust, sets out a package of investments at the Group’s bus and rail businesses. heating, ventilation and air conditioning; and behaviour change and monitoring. It is expected to deliver cumulative cost savings of £4.7m by 2019. The Group will continue with its annual bus and coach investment programme, which has seen £545m spent in the last seven years in making the state-of-the-art fleet even greener and more efficient. Stagecoach is the largest end user of biodiesel in the UK. More than 3,500 of its vehicles in the UK run on biodiesel, with either a 30% or 100% bio content. Stagecoach is also the biggest operator of hybrid electric vehicles in Britain. The Group will investigate further options to switch to alternative fuels which reduce dependence on higher-carbon sources. · Fleet optimisation measures and the introduction of driver efficiency tools in Canada. A key part of the Group’s approach is the approach to sustainability is the ongoing review of its plans, performance and targets. 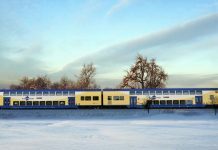 It includes mechanisms to update targets to reflect the changing shape of the business, such as acquisitions, disposals and any new rail franchise wins. Some elements are also dependent on external factors and third parties. Stagecoach Group’s Health, Safety and Environment Committee reports regularly to the company’s board of directors on the business’s performance. 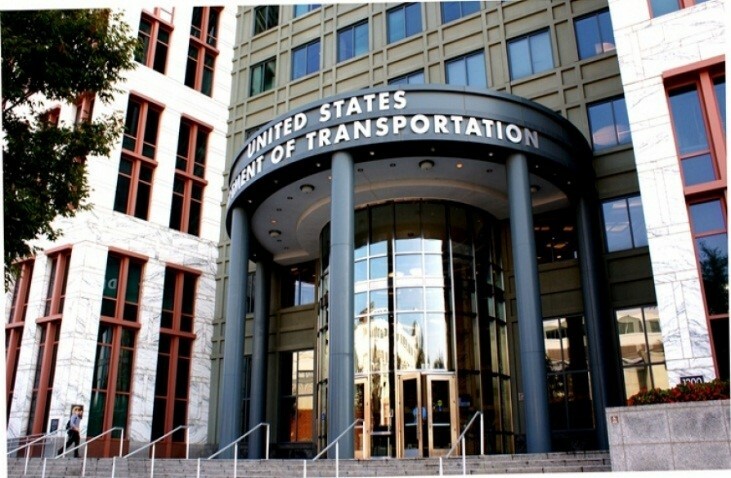 Policy information and annual performance data is provided on the Group’s website, stagecoach.com. Stagecoach also makes an annual submission to CDP, an organisation focused on carbon disclosure which collates environmental information and works with thousands of companies and investors to tackle climate change.